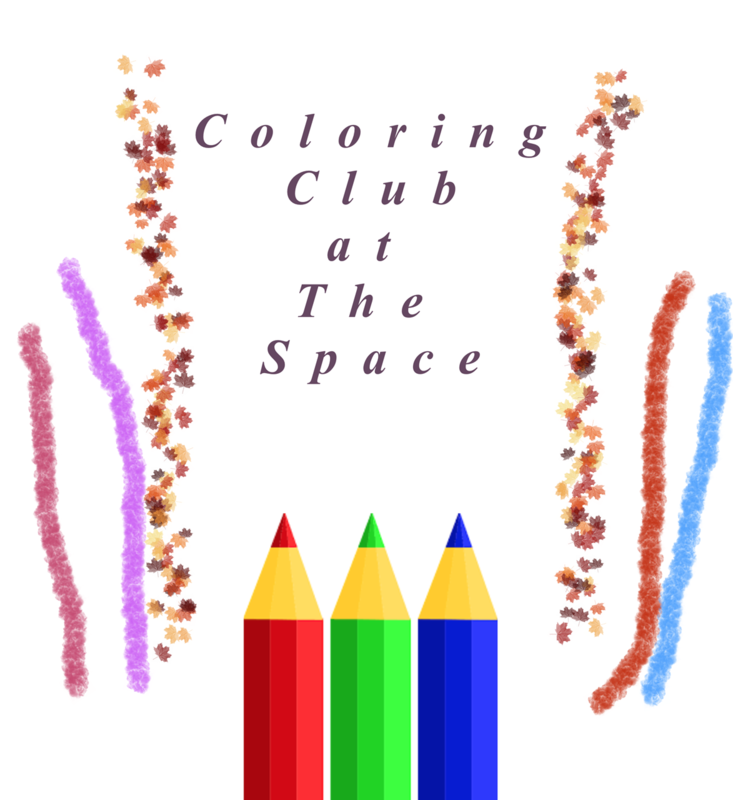 December will be a very special Coloring Club! We are starting at 3pm and will color right up to the beginning of the Holiday Cookie Exchange which starts at 5pm. 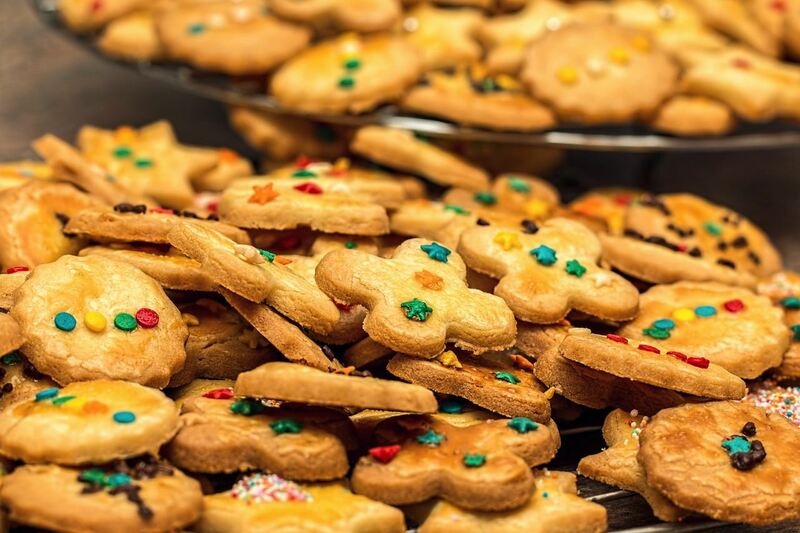 Colorists are encouraged to bring some cookies to share and stay for the Cookie Exchange!